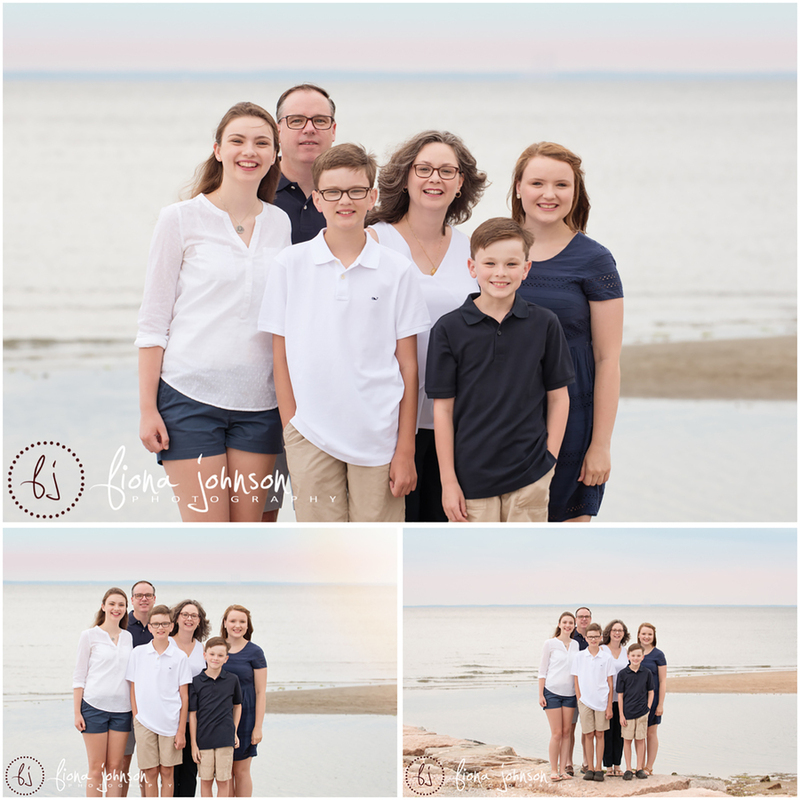 This gorgeous family had their photo session at a family house on the beach in Fairfield. The spot is very special to them, and so the photos have a lot of meaning. They were a joy to photograph, and the kids were so polite and well mannered. 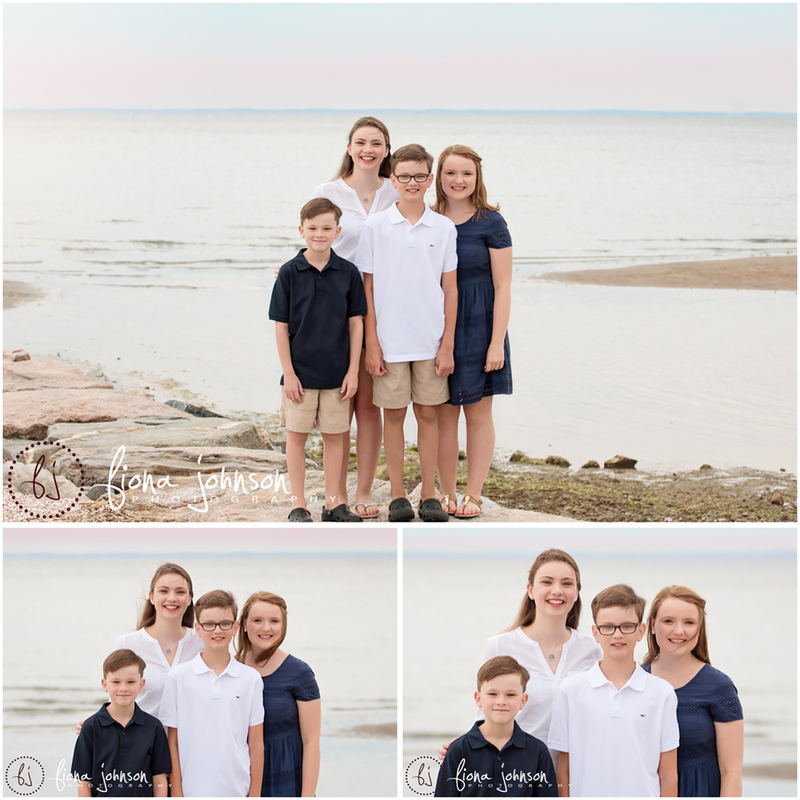 As a Fairfield family photographer, this was a perfect session, on a perfect evening. 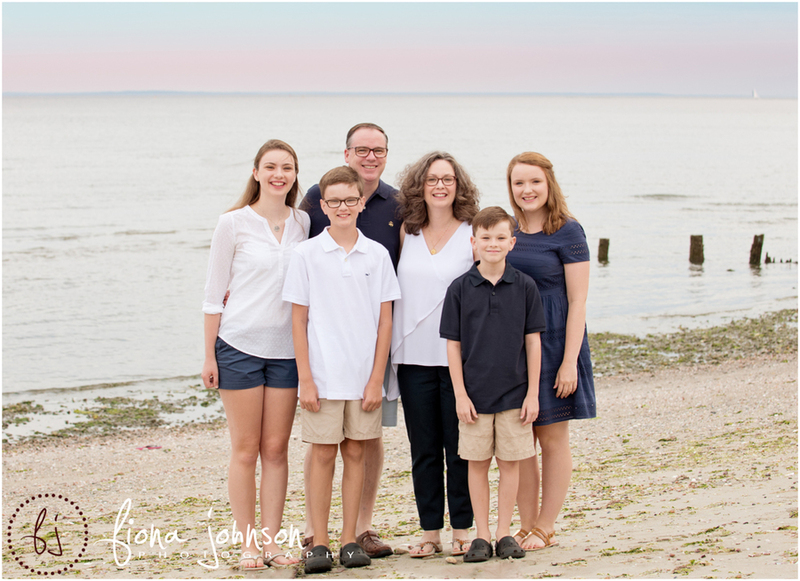 Thanks for choosing me to be your family photographer “M” family! Fiona Johnson Photography | CT newborn, maternity, children's and family photogrpaher serving all of Connecticut|ProPhoto WordPress Blog | Designed by That's Kinda Cool!